When you need a proper service to repair or replace your home’s roof, there are many important criteria that need to be taken into consideration. Damage assessment is perhaps the most important of these, as you will need to know precisely what the problem is before hiring anyone to solve it. In many cases, storms and hail can cause irreparable roof damage. If, after a storm, you notice instability, loose material, cracked and missing shingles or evidence of leaks and extensive damage, you may have to replace your entire roof. Of course, this is not always the case, even if the damage seems extremely difficult to fix. In the case of the early detection of leaks or roof system failures, your roof may not need more than some routine repair work. Even if you don’t seem to have roof damage, however, calling in experts to assess your roof’s integrity and perform some basic maintenance work can help you keep your roof in top shape for a long time to come. 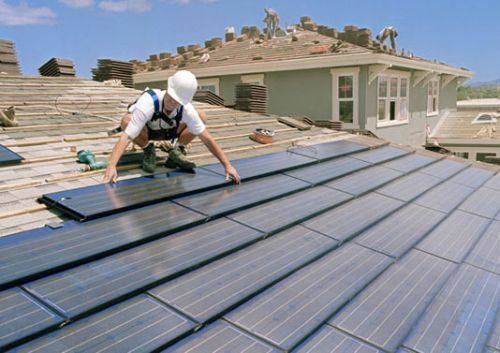 Finding the best roofing contractor Menlo Park has to offer is not a difficult task, what with all the reliable and overall inexpensive services available. However, it is best to select a company that specializes in exactly the type of damage that you would need to fix. Properly assessing the damage can, therefore, help you save a lot of money and time by knowing the type of service to choose.